Think you may have a mold problem in your home? Are you buying or selling your home? Whatever your reason, we suggest you have your home inspected by a certified Mold Inspector. Our Inspectors are certified in Mold and Water Damage. 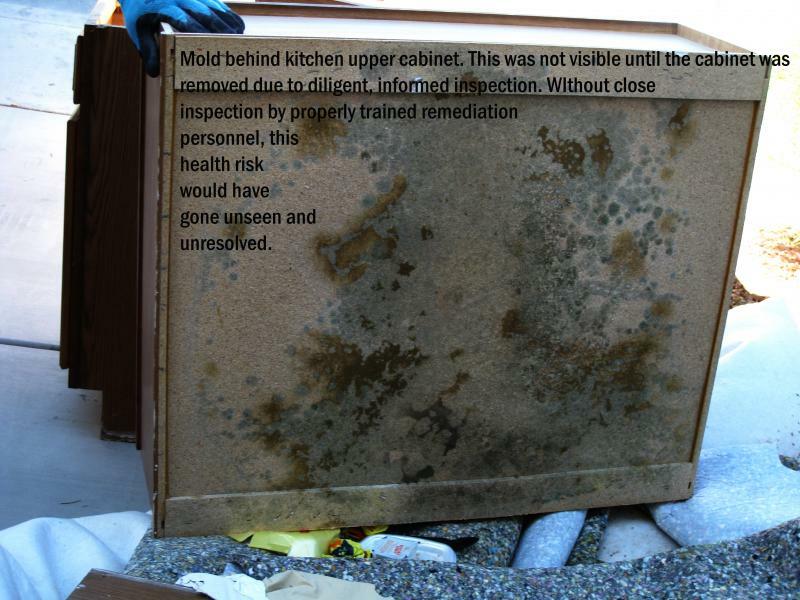 Keep your customers and employees healthy by having a Mold Inspection. Our inspectors are certified in Mold and Water Damage. Whether you see the mold or not, you may have a lingering problem. With Air Quality testing we can tell you what you are breathing and whether it is harmful to your health. We will provide you with certified results from a Nationally Recognized Labratory. Never remove mold on your own. Mold Doctor can sample and test to see what kind of mold your seeing. We will provide you with certified results from a Nationally Recognized Labratory. You've had your home or business inspected, samples taken and found out there is a mold condition. So now what? Mold Doctor provides complete mold remediation services by certified mold remediators. We will return your living enviroment to healthy standards. Is your home flooded? Do you have a leak? We can help! Mold Doctor provides complete water damage restoration services. We work with your Insurance Company directly. Copyright 2015 Mold Doctor - Las Vegas. All rights reserved.